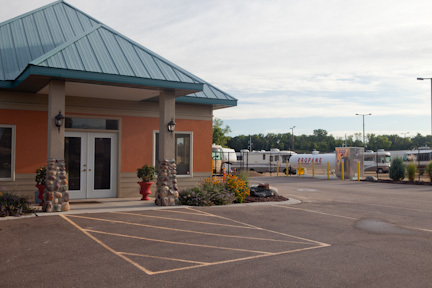 RV Storage Center in Inver Grove Heights was custom designed and built to store RVs, motor homes and other light trailers. 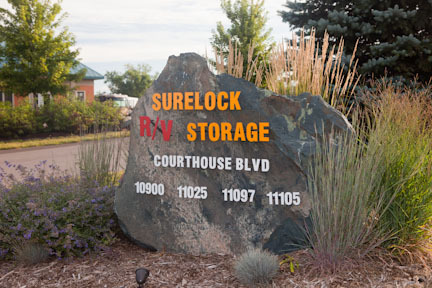 We provide our outdoor storage solutions with a personal touch. 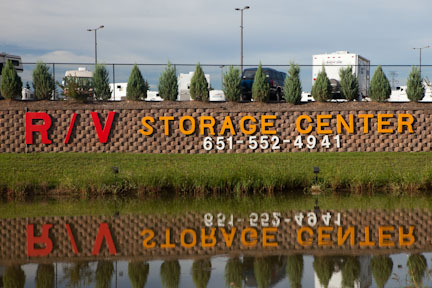 After 40 years of doing business in the Twin Cities, you can rest assured that RV Storage Center knows how to do this right. Wide lanes. Easy in, easy out. 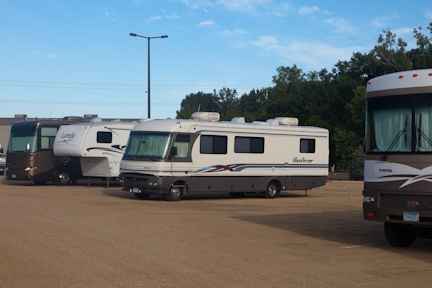 Many pull through spaces. 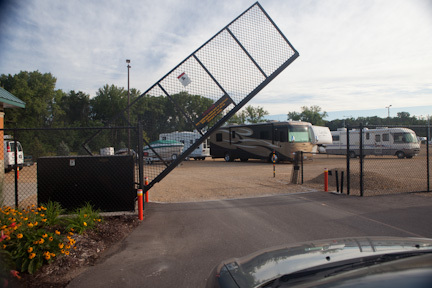 Gated, fenced security.